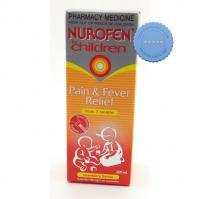 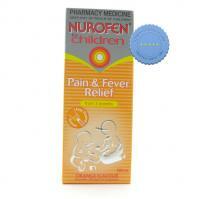 Nurofen Children Orange Liquid 200ml helps with pain, headaches and fever of babies and children in a sweet orange syrup that is easy to be given to young ones for immediate relief. 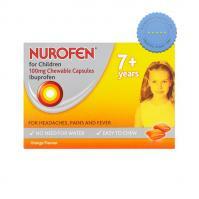 Nurofen for Children Soft Chewable Capsules Orange Flavour 12 Soft Chews is formulated with Ibuprofen in chewable capsules that can be used for headaches, pain and fever. 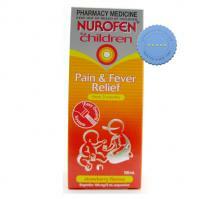 Nurofen for Children Soft Chewable Capsules Orange Flavour 24 Soft Chews can be given to children experiencing mild to moderate sore throat, dental pain, headache, and aches from cold, flu or fever.